The key equity indices on Monday erased their initial losses, despite a tick-up in the wholesale price-based inflation index. Wholesale price inflation accelerated 5.13 per cent on year in September, gaining pace from August’s 4.53 per cent, due to a rise in food and fuel prices. At 1.10 p.m., the S&P BSE Sensex which had opened in in the red, wiped out losses, and was trading at 34,751.78, up 18.20 or 0.05 per cent. The broader Nifty of the National Stock Exchange was trading at 10,478.60, up 6.10 points or 0.06 per cent from its Friday’s close. Auto, banking and consumer durables stocks saw healthy buying, whereas IT and TECK (technology, media and entertainment) counters witnessed a selling pressure. 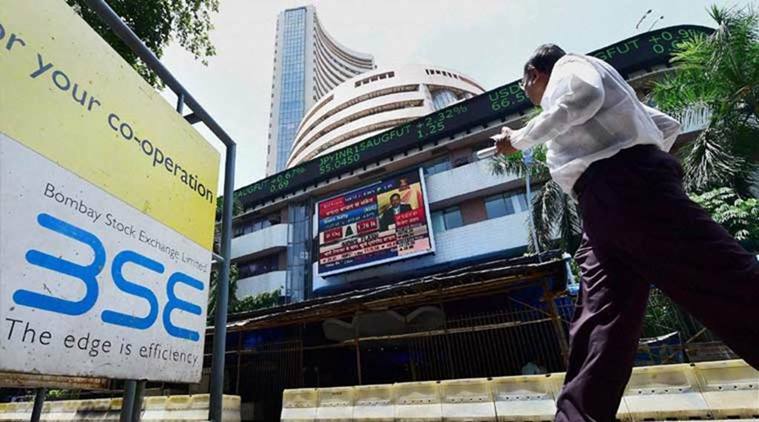 The Sensex has touched an intra-day high of 35,008.65 points and a low of 34,559.98 so far.